Home other Lucky Color According To Your Zodiac Sign! Lucky Color According To Your Zodiac Sign! Aries – Shades of saffron, yellow and red color are auspicious for Aries and wearing clothes of these colors will bring positivity in your life. Taurus – Lucky color for Taurus are pink and brown. Whenever you go for an interview, wear these colors to attract good luck. 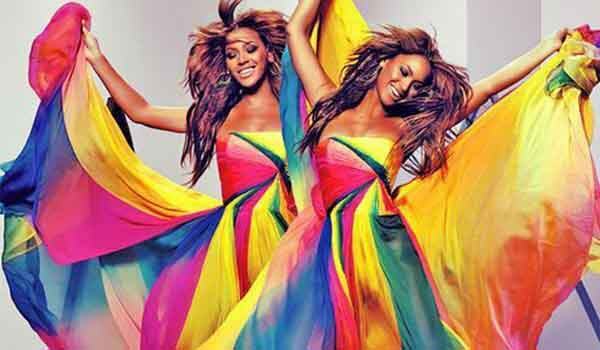 Gemini – For Geminis, yellow, orange and pale blue colors are auspicious. Wear these colors on all the important events of your life and success shall follow. Leo – Red, orange and white are the lucky colors for Leo. Wearing these colors will bring you the best outcome in all your efforts. Virgo – Influenced by Mercury, Turquoise Green color seems favorable for you. It would be lucky for you to wear any shade of Green, every Wednesday. Libra – Librans known for their graceful style is ruled by Venus. Shades of green, yellow and blue are auspicious for you. Wearing these colors every Friday could bring positive results. Scorpio – Scopians ruled by planet Mars are very mysterious and passionate. You are fearless and red, white and chocolaty colors are considered auspicious for you. Wear these colors on Tuesday to bring favor and prosperity in your life. Sagittarius – Sagittarius ruled by the planet Jupiter represents energy. All shades of yellow and orange are lucky for this zodiac and wearing clothes of these colors on all the important days in your life will escalate positive results. Capricorn – Capricorns ruled by planet Saturn are very patient and composed. Brown, green, blue and Khaki colors are considered lucky for you and would bring good luck. Aquarius – Aquarians are very independent and they love their own space. Colors like light blue and purple are considered auspicious for you and shall bring good fortune in your life. Pisces – Pisces, the most creative and imaginative of all the zodiacs are very calm and patient in nature. All shades of green and pink are considered lucky for you. Wear these colors on every Thursday to bring prosperity to your life.